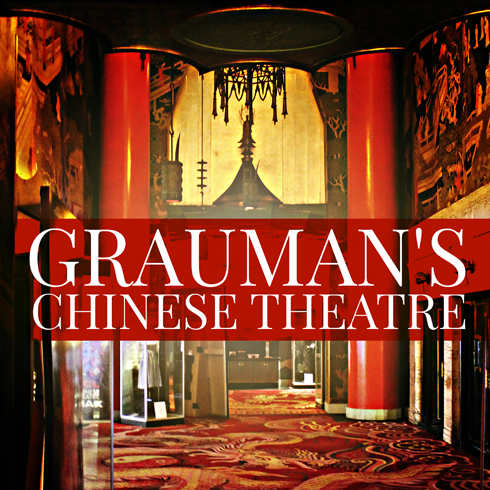 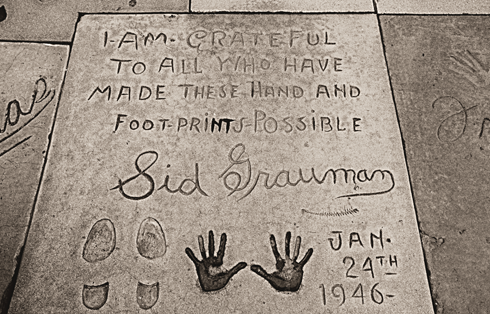 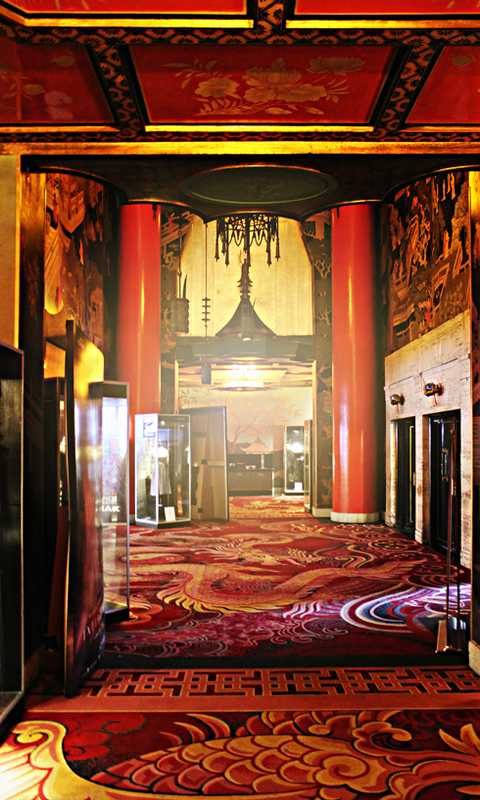 This iconic theatre on Hollywood Boulevard attracts a lot of attention on the outside, however the interior of Grauman's (now the TCL Chinese Theatre) is even more impressive. 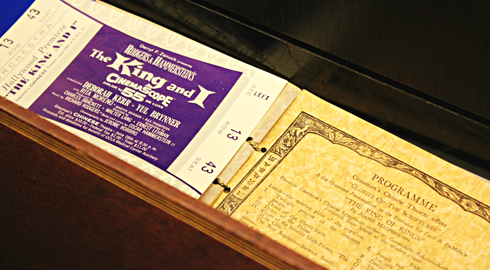 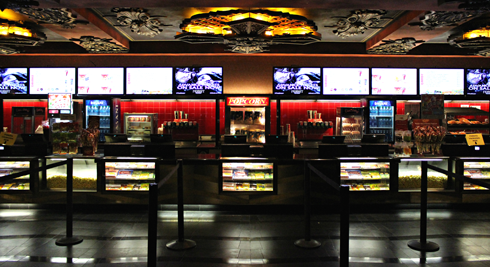 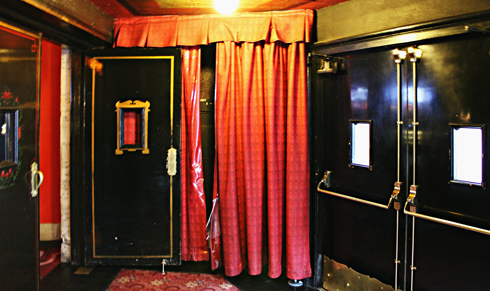 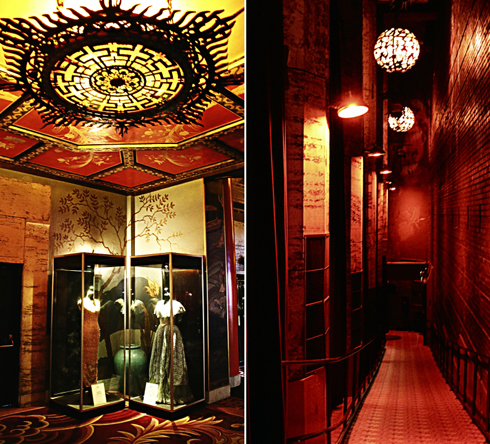 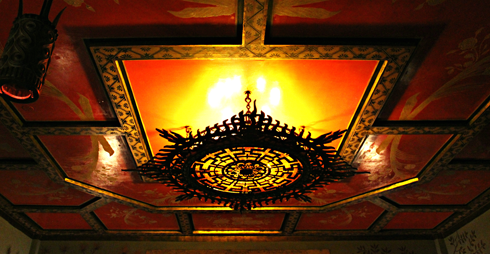 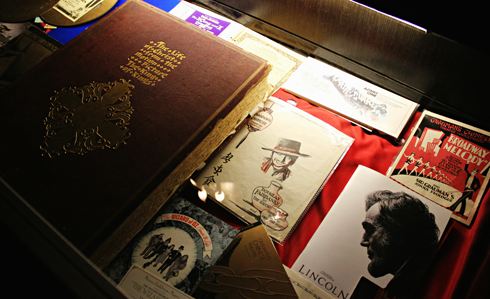 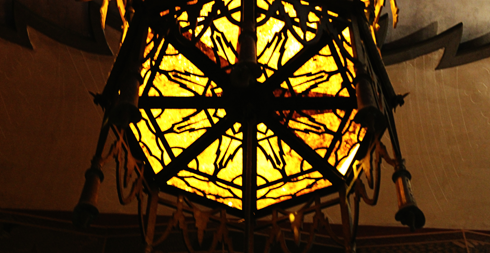 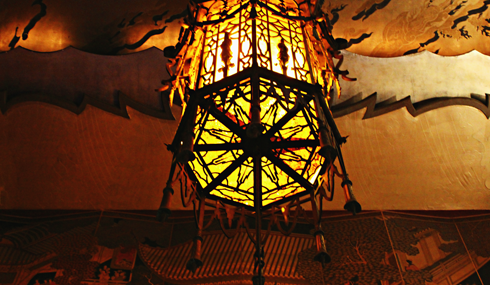 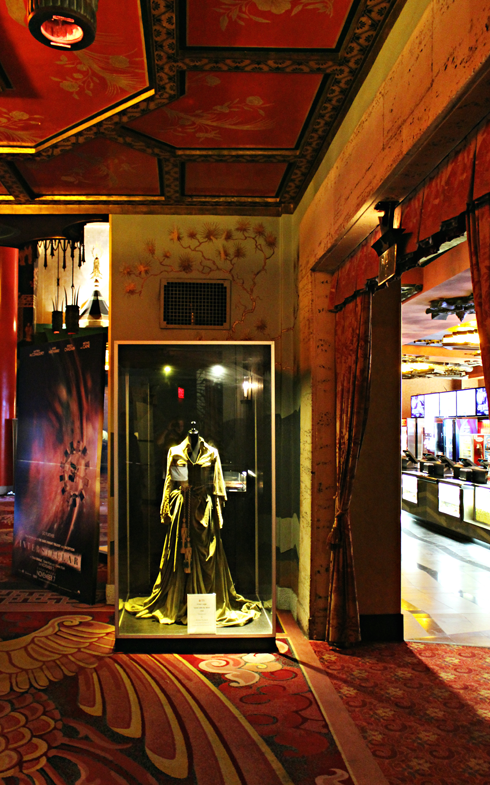 In addition to the original painted murals and Chinese decor, the lobby also features programs from some of the Hollywood premieres that have been hosted here, as well as a collection of classic movie costumes. 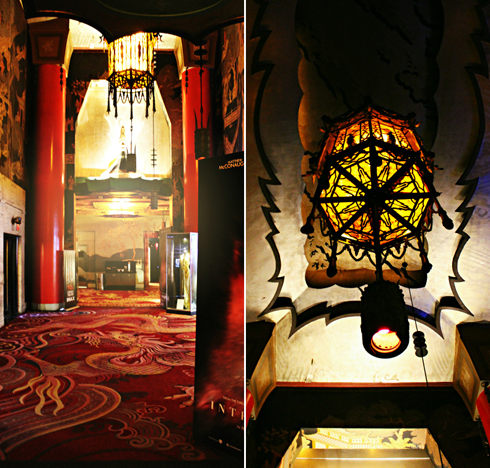 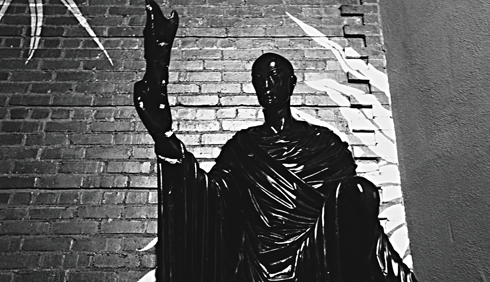 As an added bonus, I had a private tour of the space and captured these shots. 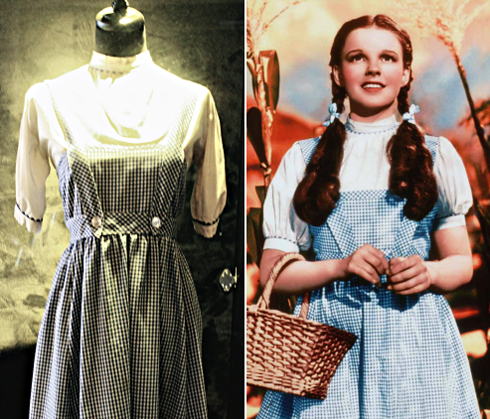 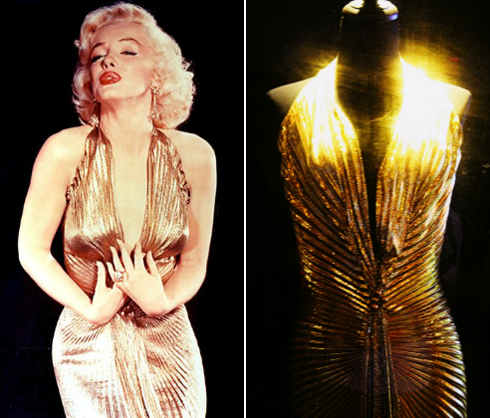 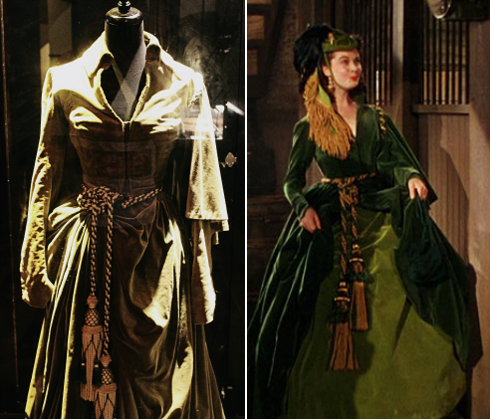 Marilyn Monroe's dress from "Gentlemen Prefer Blondes"
Judy Garland's dress from "The Wizard of Oz"
Vivien Leigh's dress from "Gone With the Wind"
The tablets from "The Ten Commandments"